Providing challenging and motivating learning opportunities to children with exceptional academic capacity or creative talent. The focus of the Gifted and Talented Program is to enable students to foster advanced analytical, critical and creative thinking skills, and follow a program that matches individual learning needs and accelerates learning by extending their skills with advanced and in-depth study. 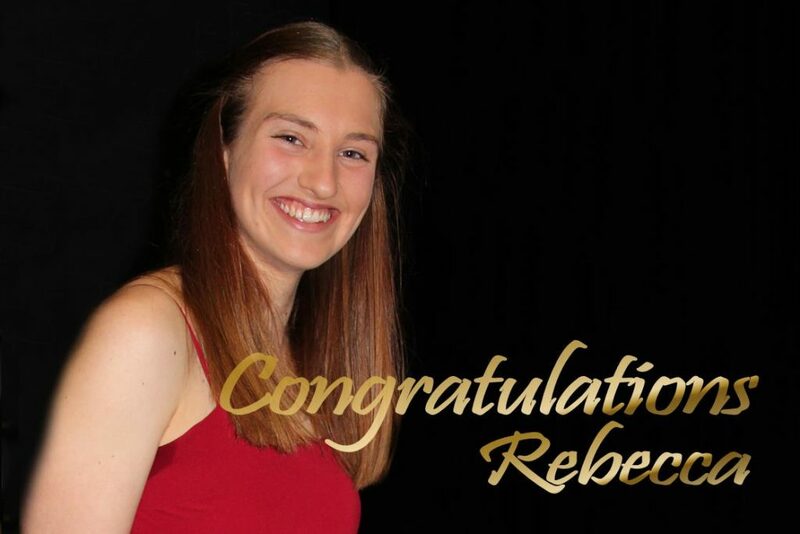 Selection is based on the results of the state wide Selective Entrance Test, coordinated by the Department of Education for all gifted and talented education applicants. The selective entrance test includes individual assessments in the areas of mathematics, language, writing and general academic potential. Applicant Registrations close on 10th February 2019 with the testing occurring in March. As well, annual state-wide catch up testing for academic placement is available for students in Years 8, 9, 10 and 11. 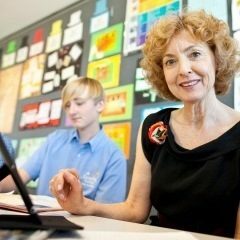 There is no catch up testing for Year 7 students. Acknowledgement of application and information regarding testing date, time, venue and assessment procedures for the Academic Selective Entrance Test will be sent to applicants after the application closing date. A Candidate Information Bulletin will be forwarded to all applicants prior to the Selective Entrance Test. Scholarships are available for this program. 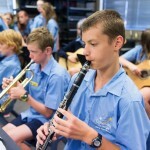 Once a student has successfully gained a place in the Gifted and Talented Program and enrolled at Comet Bay College, he or she will be invited to apply and audition for inclusion in a number of other Year 7 Extension Programs offered at the College. Extension Music – SIM students automatically qualify. Brass, woodwind, percussion, guitar and vocal tuition is available at the College. Students who qualify for this program enjoy a wide variety of benefits and are able to experience a rigorous, challenging, differentiated curriculum where their individual needs can be catered for via enrichment, extension and acceleration while learning with like minded peers. Students are able to access guest speakers and participate in excursions and incursions that both complement and supplement their classroom studies by providing opportunities to broaden students’ interpretation, understanding and application to the ‘real world’. An annual camp is organised for Gifted and Talented Program students in Year 10. The purpose of any G&T camp is to promote unity and a team spirit, consolidate mutual trust and support, build on teamwork and promote leadership skills. Whilst on camp the students also have the opportunity to participate in a variety of activities that support their learning and which are not readily accessible within the classroom environment. 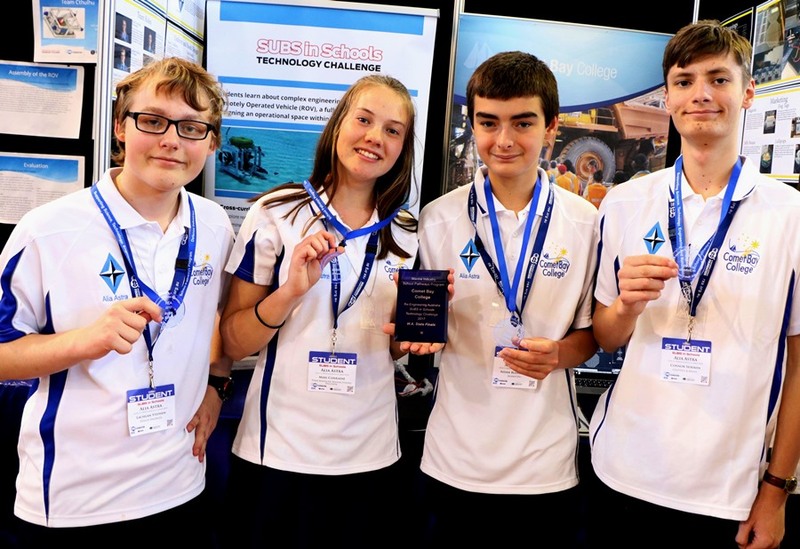 Through affiliations with various tertiary institutions, our students have the chance to mix with like-minded peers from around Western Australia and participate in programs such as the Science Experience with Engineering at Curtin University; BioGENEius Challenge conducted by Murdoch University and Sir Charles Court Youth Leaders conference. 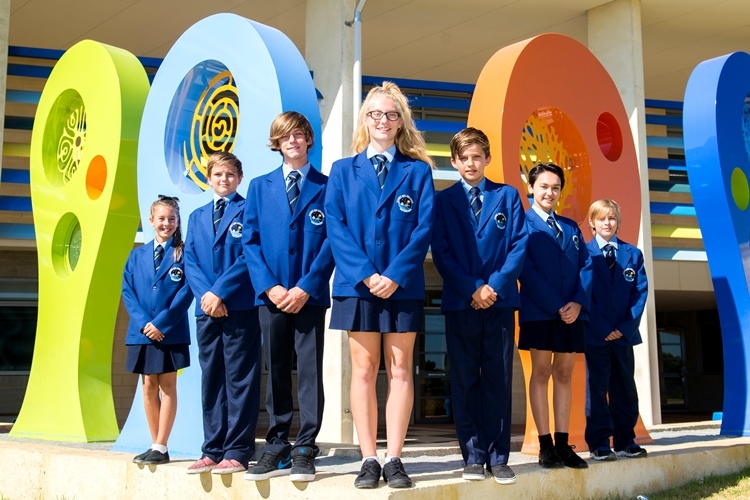 Each year talented writers participate in a series of Creative Writing Workshops facilitated by leading Australian authors and hosted by the Fremantle Children’s Literature Centre. Our most recent additions include Robotics and United Nations Youth Australia Voice. A number of lunchtime and after school social clubs such as Chess Club, Book Club and Strategic Games Club are also offered. Participation in a variety of competitions is encouraged as it allows the students to gain confidence while fostering their talents. 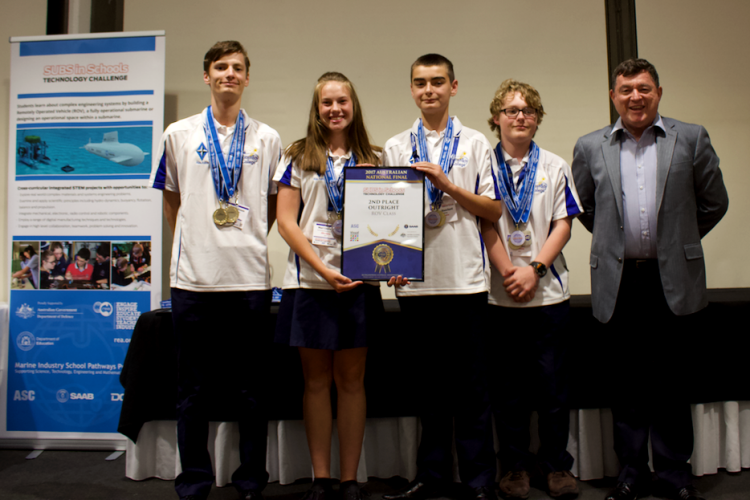 Examples include the Rio Tinto Big Science Competition, Westpac Maths Awards, the da Vinci Decathlon Competition, Giant Classroom National History Competition, Bendigo Community Bank Competition and Regional Chess Tournament. Pastoral care is extremely important in catering for the students’ social and emotional well being and a range of services are available. In order to meet their needs, the students are able to access a variety of personnel including the Dean of Academic Extension, Dean of Student Services, School Psychologist, Chaplain, School Nurse VET Coordinator and Dean of Inclusive Education.